Born at Cork, Ireland in 1860 Carew-Smyth trained in art and teaching at Belfast Government School. In 1885 he attended the National Art Training School, London. He married Marie Reynolds in 1890, and together they migrated to Australia. Carew-Smyth started his Australian career at the Ballarat School of Art and Design. 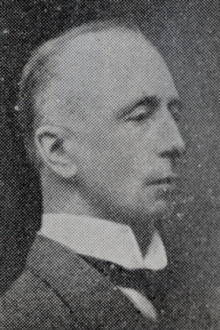 In 1899 Carew-Smyth was appointed inspector of drawing with the Department of Education. He was involved in the early years of Prahran and Swinburne Technical Colleges, as well as the Melbourne Working Men's College. In 1906 he was appointed chairman of the Victorian State Schools' Equipment and Decoration Society, and the Victorian State School Exhibition of the same year. Carew Smyth designed the commemorative wall plaques installed in State Schools after World War I, and the art teachers' certificate. During the 1930s Carew-Smyth wrote on decorative arts for the 'Argus' newspaper. In mid-1936 he was acting Director of the National Gallery of Victoria. Carew-Smyth didn't forget his talented friends at Ballarat. In 1924 he invited the Ballarat School of Art to design the official cover for the visit of the British squadron. The design was executed by Mr D. I Johnston, under the supervision of Harold H. Smith. 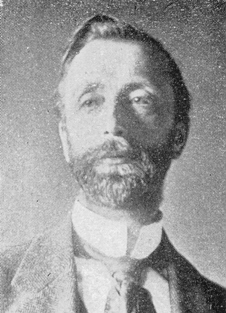 Ponsonby Carew-Smyth died on 9 October 1939 at his South Yarra home, and was cremated. This biography compiled by Clare Gervasoni, July 2006, updated November 2006.